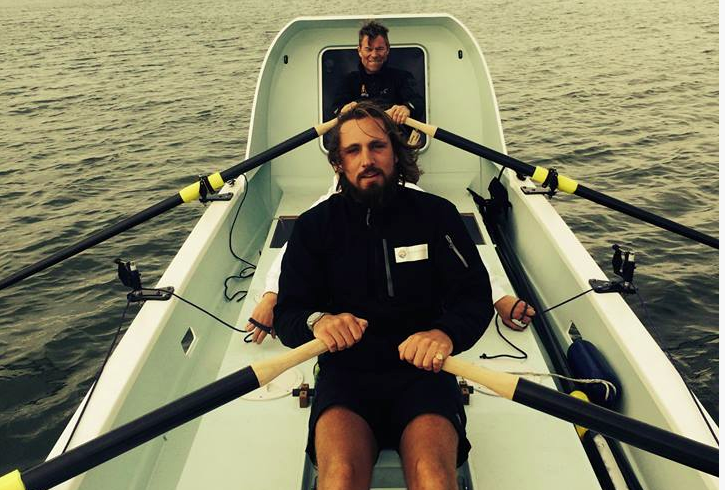 What exactly does it take to row across the Atlantic safely and swiftly? 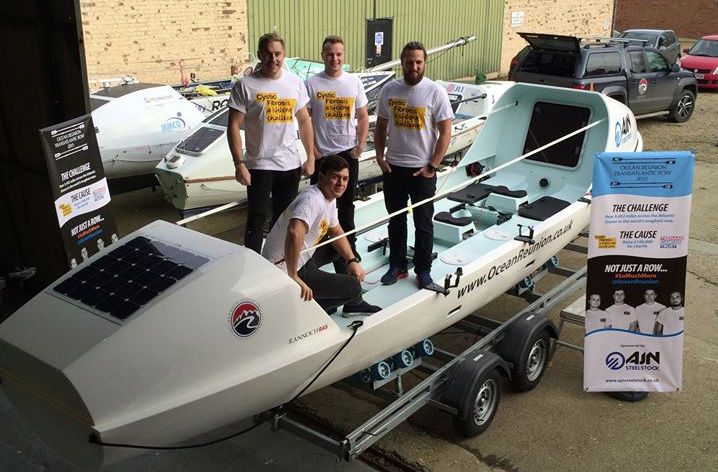 Rob Melotti spoke to ocean rowing team "Atlantic Reunion" to find out. Ocean rowing is a gruelling test of endurance – by almost all accounts a mind-bending mixture of terror and back-breaking tedium. But thanks to the abundance of technology developed in the marine industry over the past 30 years, it is now one of the safest and most accessible adventure watersports around. 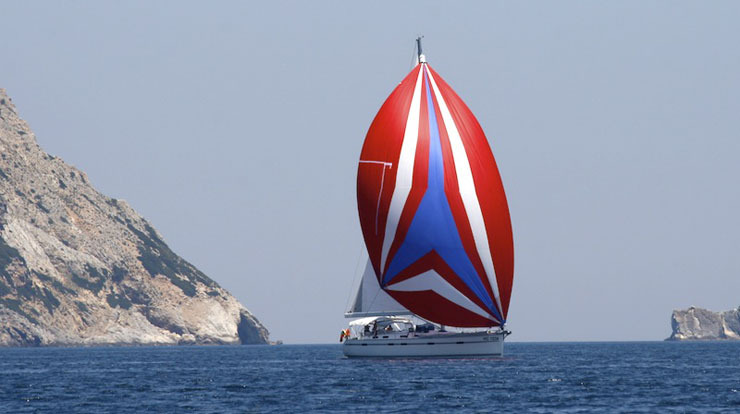 In December, one four-man team called "Ocean Reunion" will set off with around 25 other boats from La Gomera in the Canary Islands bound for Antigua in the Talisker Whisky Atlantic Challenge race. The current world record is 34 days, but if the weather plays ball, this team is hoping to go faster. So what exactly does an ocean rowing team need to survive 30 to 60 days (depending on the weather) at sea on an open boat with two tiny cabins? "Ocean Reunion" ocean rowing team (L-R): Joe Barnett, Angus Barton, Jack Mayhew and Angus Collins. The race rules require all entrants to carry a manual water maker as well as 40 litres of emergency supply. 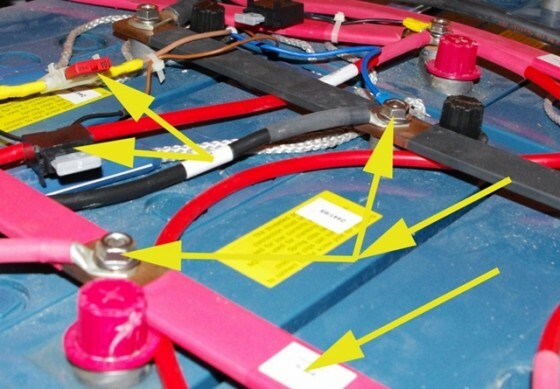 This emergency supply is often used as ballast to make the boats self-righting, along with the liferaft, which can also be stowed in a low and central position on the open row deck of the boat. 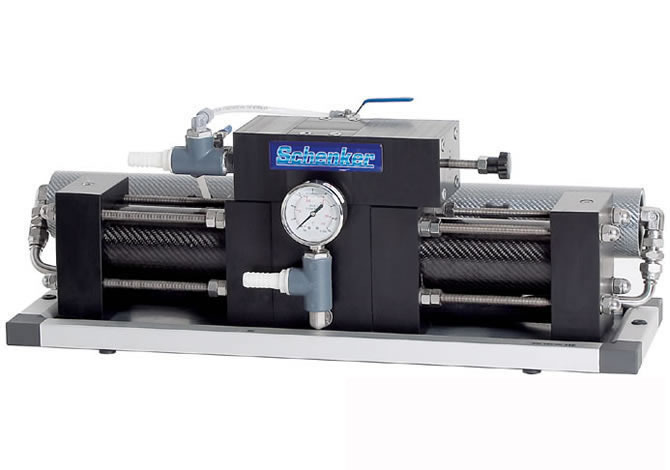 The Schenker Smart 30 watermaker. The power demands of this machine will be met by a fuel cell as well as solar panels. 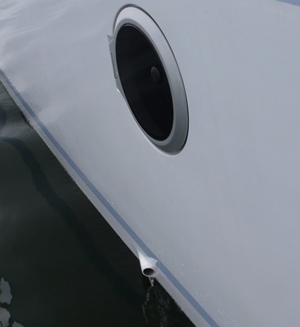 The water maker made it on to our list of 10 Great Modern Sailing Innovations. 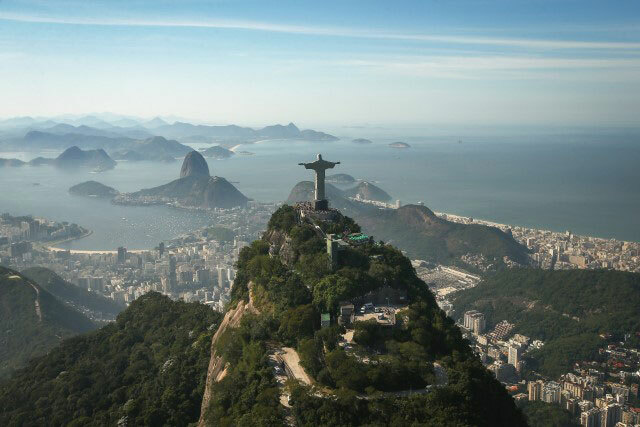 Mountain House freeze-dried meals offer the right balance of carbohydrates, protein and fats to help rowers maintain optimum performance levels. Experience counts for a lot when provisioning, according to Angus, who spent 71 days rowing across the Indian Ocean in a different race in 2014. “There’s a lot of rumours go around the world of ocean rowing that you need to eat 10,000 calories per day. So that’s what I took on my last row and I found out that you can’t actually physically consume that much. The team will also take powdered dietary supplements: protein for muscle repair, electrolytes to replenish minerals and salts lost in sweat and carbohydrates for quick energy boosters. If all this talk of food has made you hungry, check out: How to cook on board: recipes to feed hungry sailors. The team is carrying an extensive armoury of McMurdo and Crewsaver branded safety equipment from sponsors Survitec Group, including a Crewsaver ISO six-man valise liferaft and custom-made Crewsaver 180 Pro lifejackets. The liferaft includes the extended provisions pack, which contains food and water, first aid kit, six red hand flares, two waterproof torches and survival suits. The race rules also require a ‘grab bag’ to be stowed that includes a heliograph (signalling mirror), glucose tablets and flashlights. “Ocean Reunion” also has a spare PLB in the grab bag. The lifejackets were chosen to be as low-profile and easy to wear as possible. 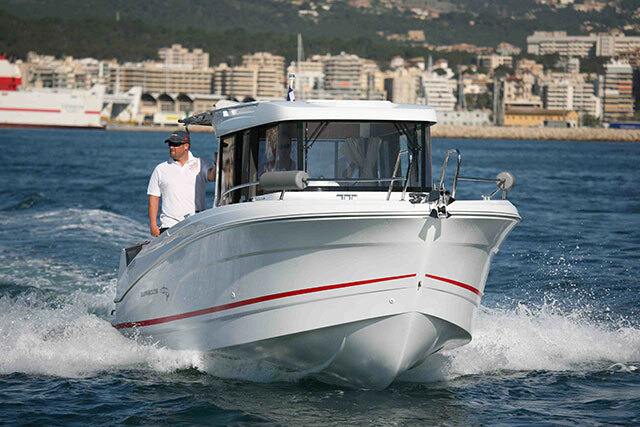 Crewsaver modified its 180 Pro to include hoods and lights. Each team member is to carry a McMurdo FastFind 220 PLB (personal locator beacon). 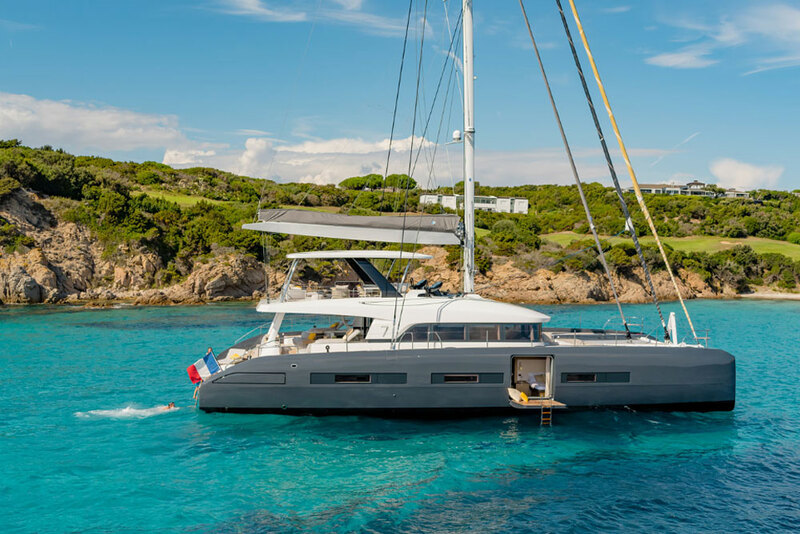 With 24 hours’ battery life once activated, any man overboard that is separated from the vessel can individually transmit his location via satellite to rescue services. 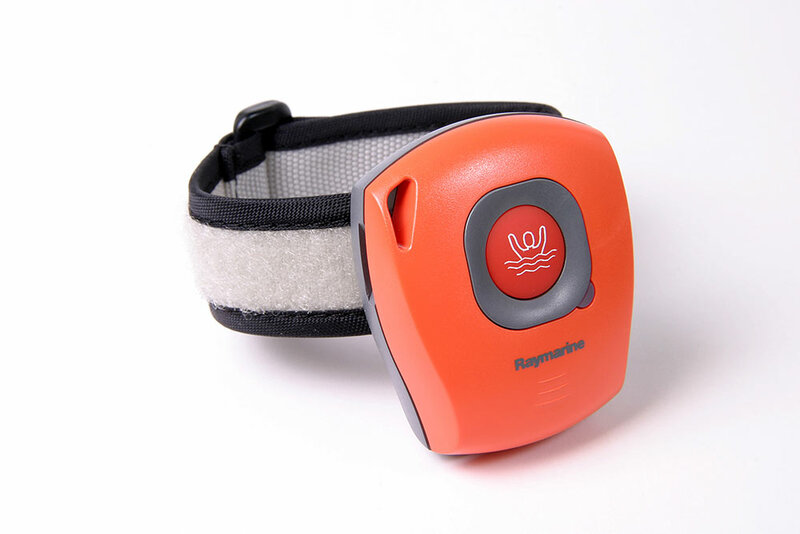 They will also be carrying a Raymarine Life Tag device on their lifejacket waist bands. This creates an AIS target for the man overboard that can be located using the Raymarine chartplotter on board. 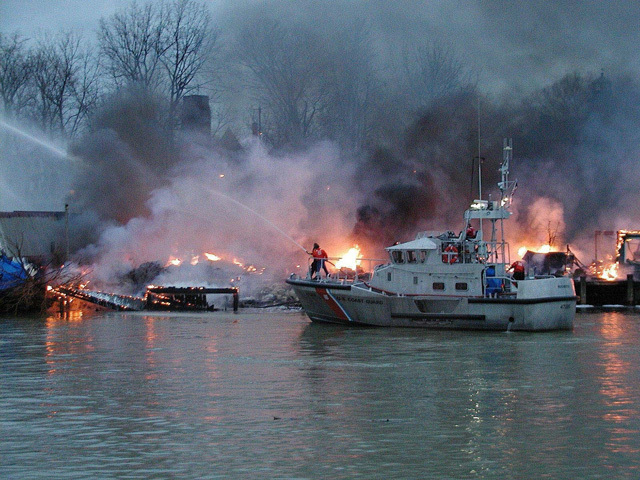 Also, any rescue vessel with an AIS system will be able to locate the casualty immediately. The Raymarine Life Tag will create an AIS target to enable rescuers to pinpoint the location of a man overboard. 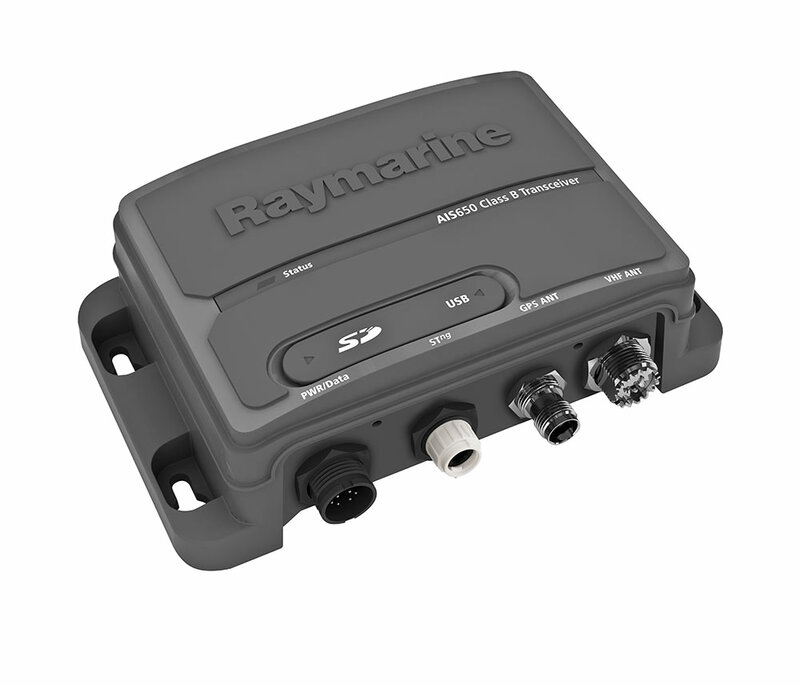 The Raymarine AIS650 transceiver creates an electronic target to enable shipping to "see" the vessel as soon as it is within VHF range and prevent a close-quarters situation. 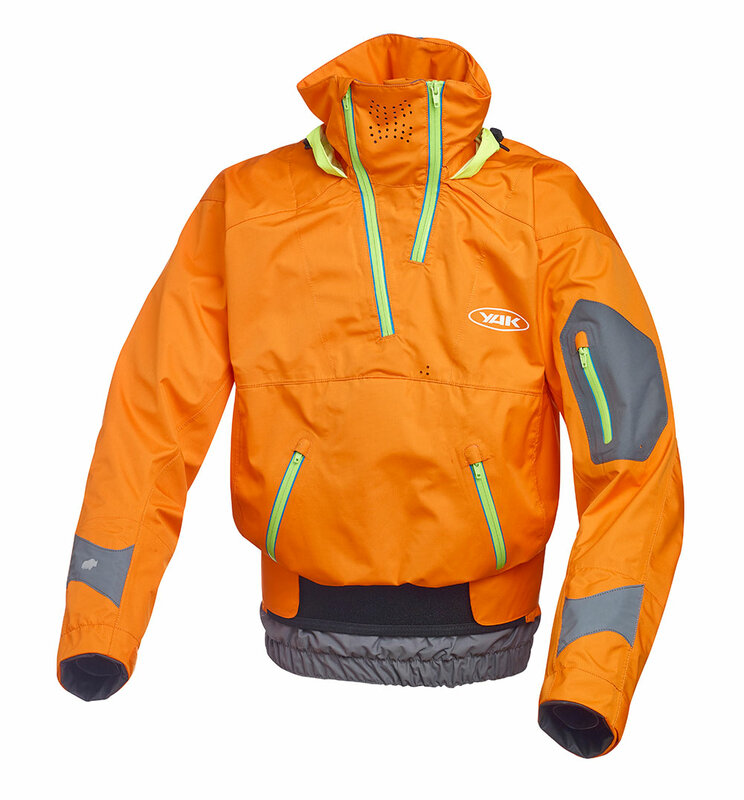 The team decided on Yak offshore clothing, which is a kayaking and paddling brand rather than sailing brands as the kit is specially adapted to the movements paddlers and rowers need to make. The Yak Glacier cag is specifically designed for paddlers allowing plenty of movement in the shoulders and a high waist line for comfortable seated activity. But there must be some form of padding or protection for your rear end while rowing? “Generally, we will rely on the seat for protection. We plan on using a standard sculling seat that is covered by a layer of foam then a layer of sheepskin – which is nice on the bum. One of the biggest power requirements in ocean rowing is for the water maker – it is in the rules of the race that competitors must carry one. 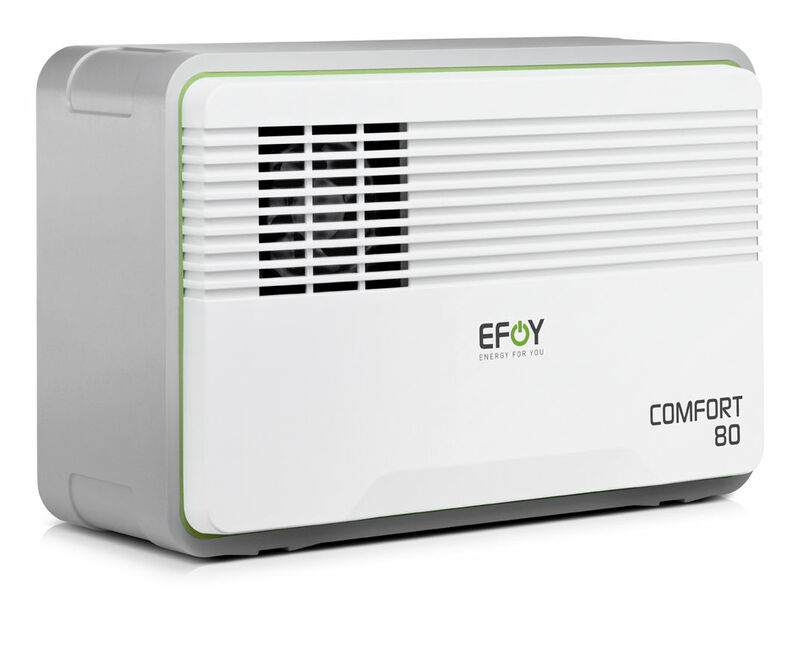 The EFOY Comfort 80 will be programmed to charge the batteries whenever they dip below 80 per cent capacity. “We’ve got three spare sets of oars,” says Jack. “There’s two rowing positions: the stern (or stroke) position and the forward (bow) position. And one spare set of oars for each rowing position plus one extra. It’s not that uncommon for oars to break in the ocean waves. With waves on the beam you’re actually constantly trying to pick your oar strokes. The rowing positions aboard the R45. “We’ve found some rowing positions that work better than others. We have had a couple of sessions with a rowing coach and the technique is fine in flat water but as soon as you get out into the waves which is 90 per cent of the time, it’s pretty hard to have a good technique. The crew are all old school friends with a shared interest in sport and adventure. Two of the crew have nautical experience – Jack Mayhew through sailing with his family, and Angus Collins who rowed from Australia to the Seychelles in 2014 with a four-man team called “Fast Row West” and works with Rannoch Adventure building ocean rowing boats. The Ocean Reunion R45, Jean Marie, is less than 30ft long and will sleep the team of four in two-hour shifts for between four and eight weeks. Angus Barton “Gus” is a former professional rugby player and now works as a personal trainer. He’s built the physical training routines for the team and, according to Angus Collins has the right mentality to push himself hard. Joe Barnett is another experienced sportsman who is also extremely driven and stubborn. However, neither Joe nor Gus has much experience at sea and Gus in particular suffers from seasickness and can’t swim. All money raised goes towards the Cystic Fibrosis Trust and the Teenage Cancer Trust. "Ocean Reunion" is hoping to raise £100,000 in total.